For all of the talk of evolution within SEO, building real links hasn’t changed drastically since the beginning of the web. Building good links that make sense has always required manually promoting your website to the right audience in a persuasive manner. What HAS changed is the surrounding online environment. There is more noise on the web than ever before. That means there are more collaborative opportunities for link builders. Links shouldn’t be built within a bubble; there are many different online marketing channels, and link building often complements these other marketing activities. It’s more important than ever before to be strategic in the pursuit of links, using every tool and opportunity at your disposal. 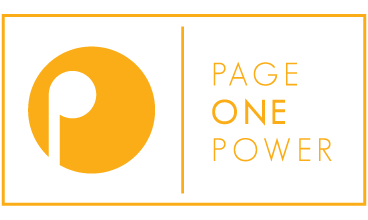 Page One Power CEO Jon Ball will guide attendees through the proper channels towards a solid link-building strategy.